Bangalore 10thDecember 2018: Vidyashilp Academy a private, co-educational school located in Jakkur, Bangalore, organized the first INDIAN ROBO PARADE 2018, for the students of grade 3 to 12. 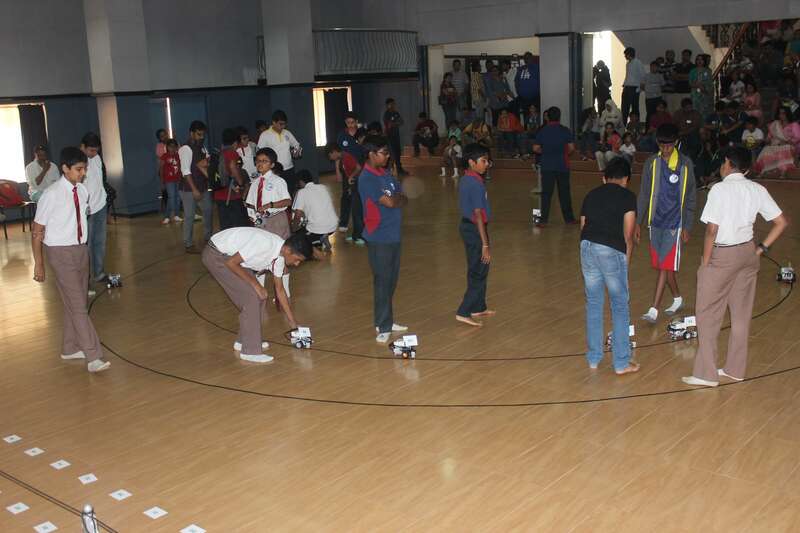 This was in collaboration with National Institute of Advanced Studies (IISc, Bangalore) and ROBO – G The STEM. 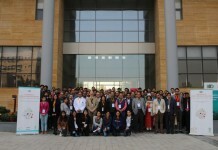 The event was held at the Atal Tinkering Lab at Vidyashilp Academy. Over 110 students from 22 schools participated in the event which showcased innovative India. The event was inaugurated by Professor Mr. Sudarshan R, Mentor Advanced Learning Centre and Advisor, Atal Tinkering Labs and Ms. Kalai Selvi, Head of the School. The objective of the competition was to engage the students to come up with innovative working Robotic models and programming techniques. INDIAN ROBO PARADE 2018 (IRP) is an initiative of Vidyashilp Academy in collaboration with National Institute of Advanced Studies (Indian Institute of Science, Bangalore) and ROBO-G to ignite creative young minds towards STEM (Science, Technology, Engineering and Math). The students built the robots using Lego Mindstorms EV3 kit with instructions provided to all registered participants. Speaking on the event, Ms. Kalai Selvi, Head of the School, Vidyashilp Academy said, “It’s overwhelming to see the response for the Robot Parade, certainly an affirmation about potential India has for nurturing STEM leaders. We are excited to see the tech native children building on their passions and becoming stem leaders of tomorrow. A fantastic beginning! 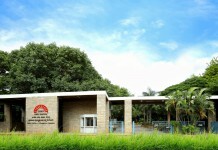 Vidyashilp extends a warm welcome to children all the way from Gujarat and Schools in Bangalore”. The participants were felicitated with certificates issued by National Institute of Advanced Studies – Education for the Gifted and Talented.